4k00:33Drunk Driver. Danger on the road. 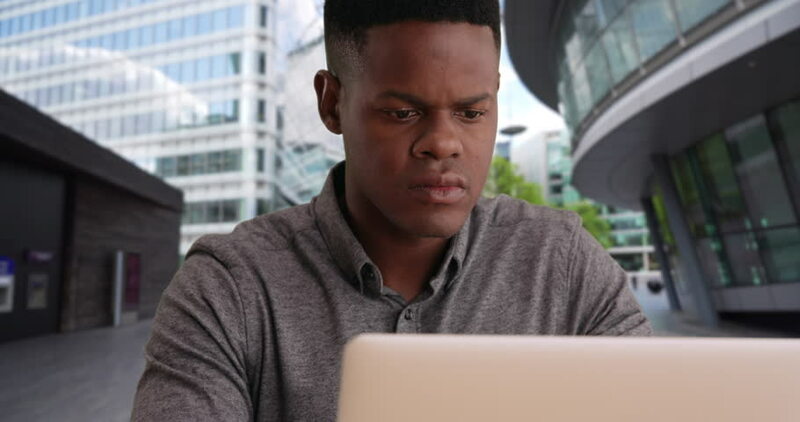 4k00:19African American male putting on eye glasses to use computer. Millennial black man with glasses uses his laptop for work. A concerned African man works from his home office. 4k.